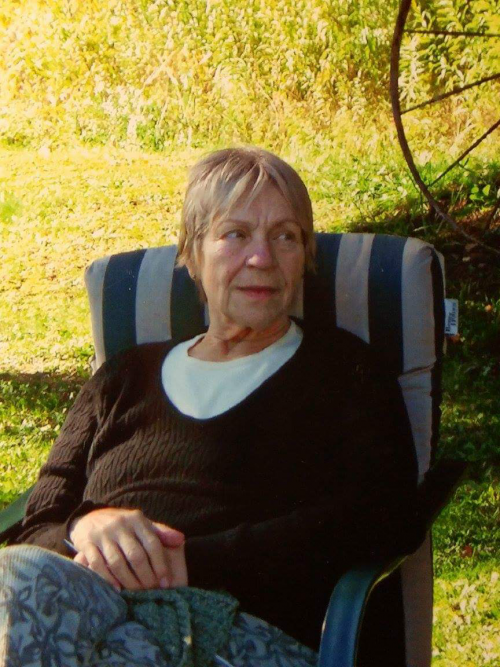 Betty B. Inzinna, of Eggertsville, a retired psychiatric nurse and nursing professor, died Saturday in Buffalo General Medical Center after a short illness. She was 79. Born in Lamb Mills, Pa., the former Betty Benson came to the Buffalo area with her family as a child and attended Tonawanda High School. A graduate of the Buffalo General Hospital School of Nursing, Mrs. Inzinna worked as a registered nurse at the hospital. After earning a master’s degree in psychiatric nursing at the University at Buffalo, she worked in the hospital’s psychiatric emergency room and served as head psychiatric nurse in the 1980s. She retired from Buffalo General in the late 1980s and became a professor of psychiatric nursing, first at Niagara County Community College, then at Erie Community College. She retired in 1999. An avid reader and a member of the Twentieth Century Monday Book Club, she enjoyed cooking and spending time in the country. She and her husband of 58 years, Louis L., a retired Conrail engineer, traveled extensively in their recreational vehicle, including three trips to Alaska. She also was a talented knitter and a member of the Western New York Knitting Guild. In addition to her husband and daughter, survivors include a son, Thomas; four grandchildren and four great-grandchildren. A Mass of Christian Burial will be offered at 9:30 a.m. Saturday, June 17 in St. Benedict’s Catholic Church, 1317 Eggert Road at Main Street, Eggertsville.